Gazing. – Life Is Such A Sweet Insanity. 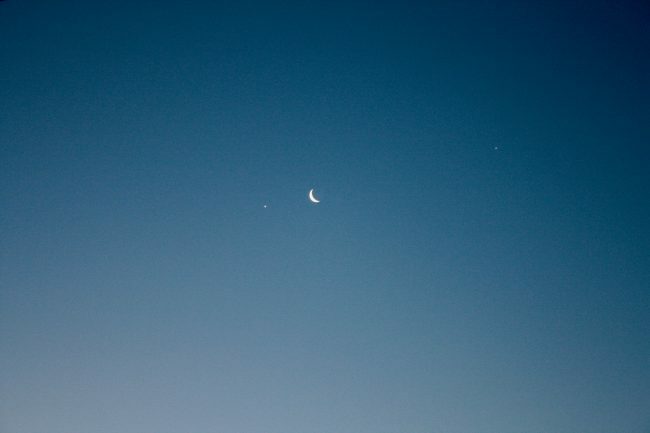 Venus and Jupiter join The Moon in the predawn sky over Chicago. Taken today at 0640 CST. Embiggen to get a better peek.